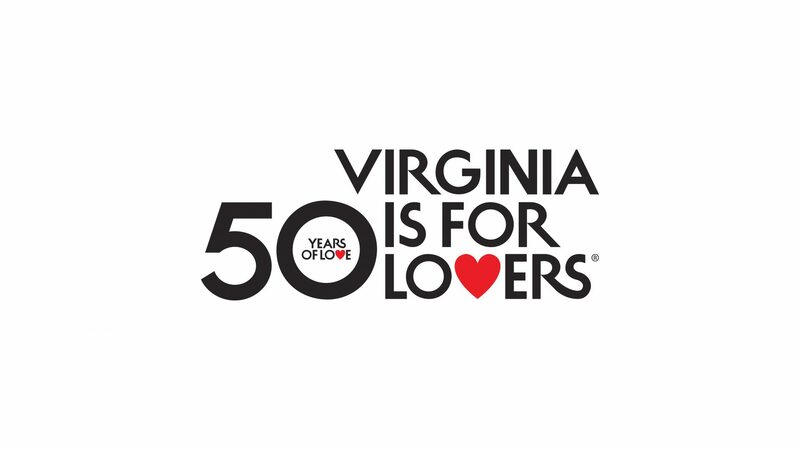 Virginia is For Lovers was established in 1969, 50 years ago, and has become one of the most beloved and well-known slogans in the world. While it has meant a lot of different things to a lot of different people, one thing hasn’t changed – the LOVE. 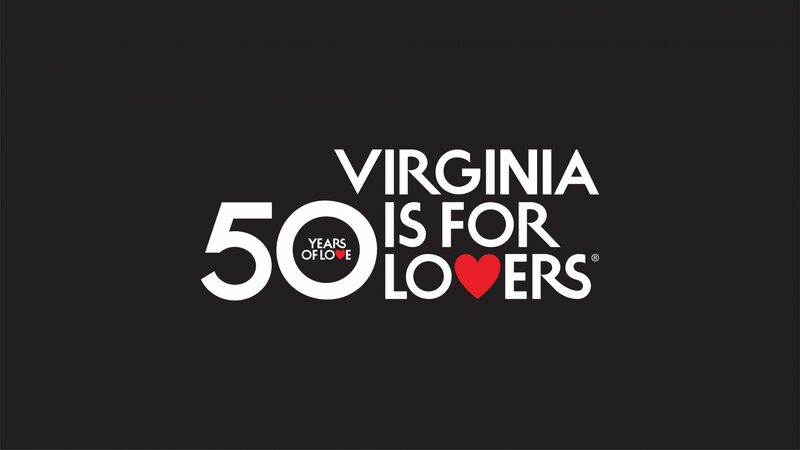 In 2019, we’re celebrating 50 Years of Love with special experiences across the state. We invite you to participate by developing local activations – events, programs, special offerings – that will last 50 days. 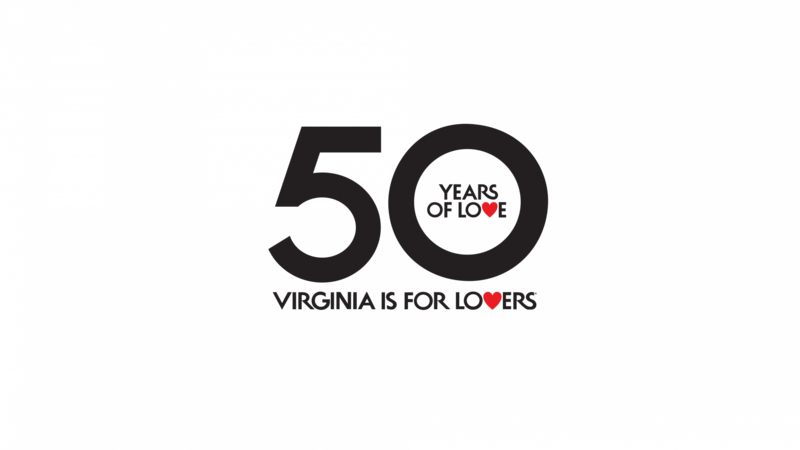 Virginia Tourism Corporation will be leading an activation during the summer of 2019. We’ll kick it off the first day of summer – Friday, June 21, 2019 – and end the promotion 50 days later – Saturday, August 10, 2019. Your local activation(s) can take place during the same timeframe (June 21 to Aug 10) or you can select a start and end date of your own. We just ask that no matter when in 2019 your campaign takes place that is lasts for 50 consecutive days. 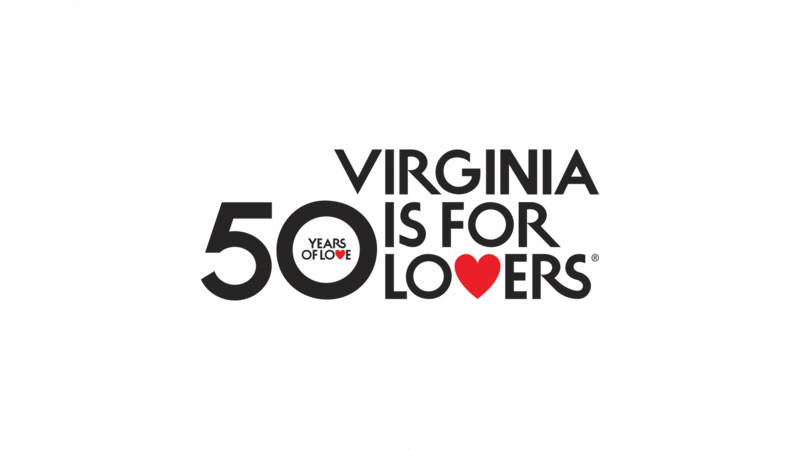 Our goal is to celebrate 50 Years of Love in 2019 by having promotions that last for 50 days with a 50 Years of Love presence at wineries, breweries, festivals, hotels, restaurants, small businesses, etc. across the state. We developed seven Partner Activations, or ways to get you and your local businesses involved, that are fun, seamless and turnkey. You can select one or do them all, or you can get creative and customize something that is unique to your locality. Ideally, each DMO will fully embrace 50 Years of Love and engage as many local businesses as possible (no less than 10 if awarded a grant). VTC will help promote what you are doing to bring even more eyes to all of amazing things that will take place in 2019 only in Virginia. Click here to see what we’ve developed. 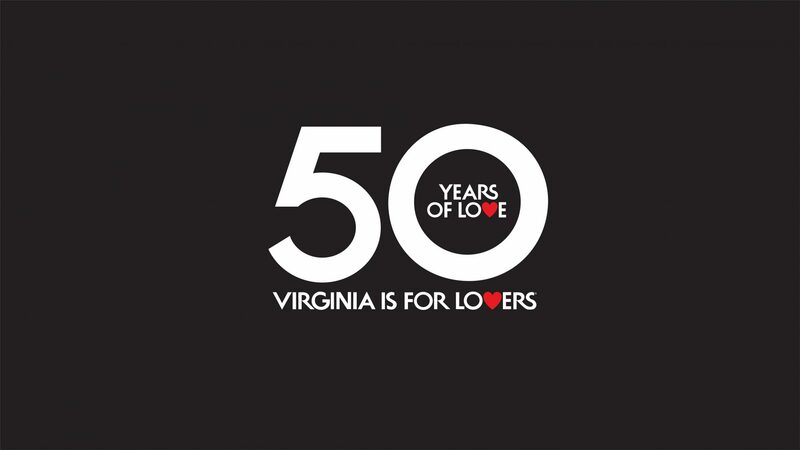 When using the VIFL logo in 2019, the 50 Years of Love logo should be used. We have created a few logo options you can select from but are most excited about the one that includes your logo. 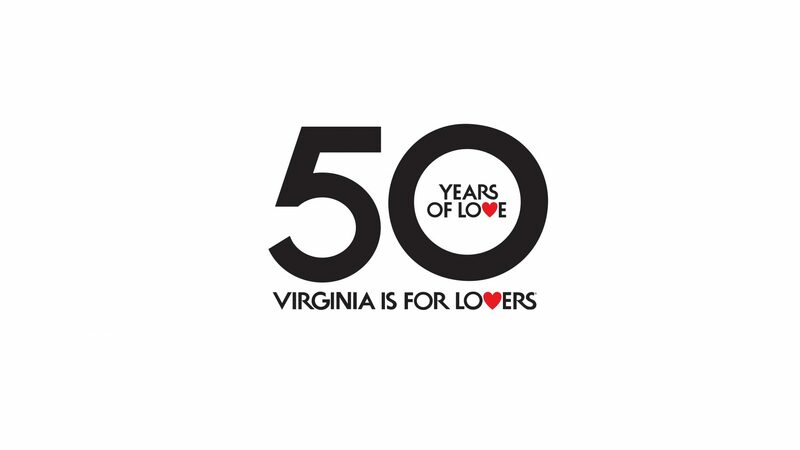 When using the logo, please follow the 50 Years of Love Toolkit. All of the logos included here are approved and ready for use. Simply download the file in the format you need. Click the image to see the full size, then right-click to save the image.  If you do not see a logo that you’d like to use for your 50 Years of Love promotion, you can request it here. We are also happy to create your 50 Years of Love | Partner logo if you are unable to create it on your own using the files provided. If we create it, we will need your logo in a Vector format. VTC will be capturing video and stills in 2019 but in order to make sure we are promoting all that is happening across the state, we will need your video and photo assets as well. Using DMO assets and what VTC captures in 2019, VTC will create content and posts to promote 50 Years of Love. When hiring photographers and videographers, you’ll want to make sure the correct language for usage rights are included. Click the PDFs below to learn more. The 50 Years of Love Toolkit includes all you’ll need to develop your activation(s). Advertisement samples, social media creative, ad copy, press release template, logos, etc. Download design templates to help with your marketing.